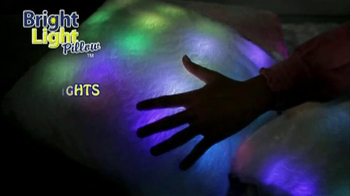 Is your child afraid of the dark? 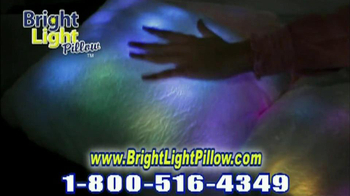 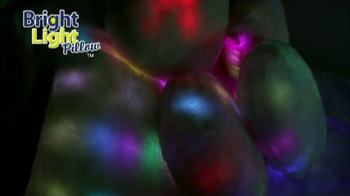 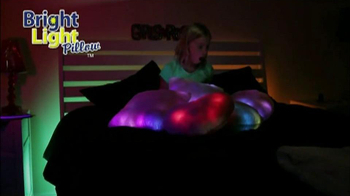 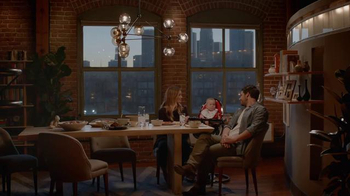 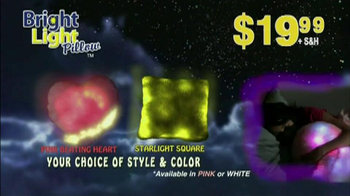 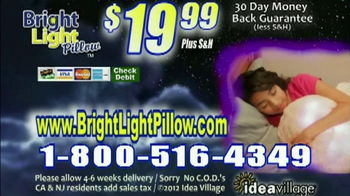 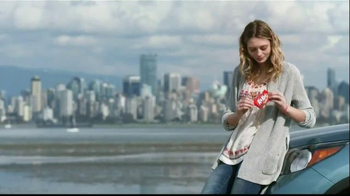 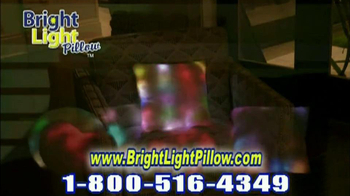 This commercial explains that you can fight the dark with the Bright Light Pillow. 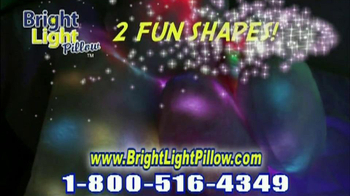 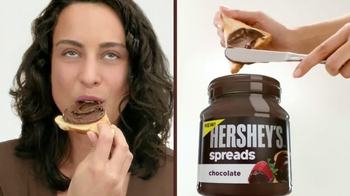 It comes in two shapes and is available in pink or white.